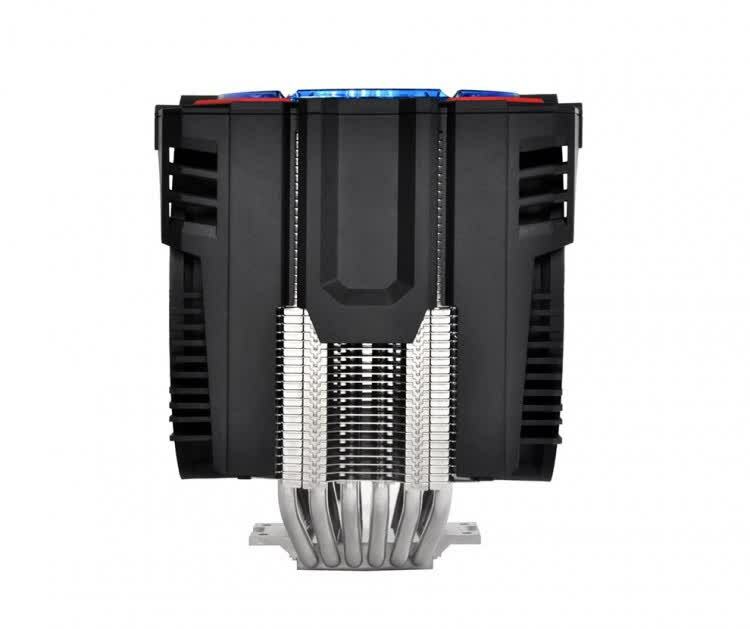 Thermaltake's Frio brand is home to some of the company's most extreme air-cooled solutions, such as last year's Frio Extreme with a TDP of 250W -- the highest of any Thermaltake cooler. As mentioned, we've previously tested the Frio Advanced, but its subpar performance made it hard to recommend. 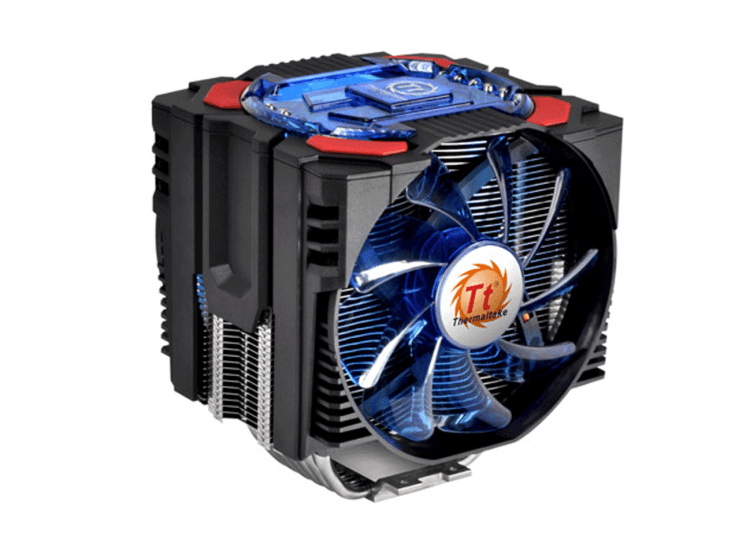 The Thermaltake Frio OCK is well designed and performs exceptionally well. 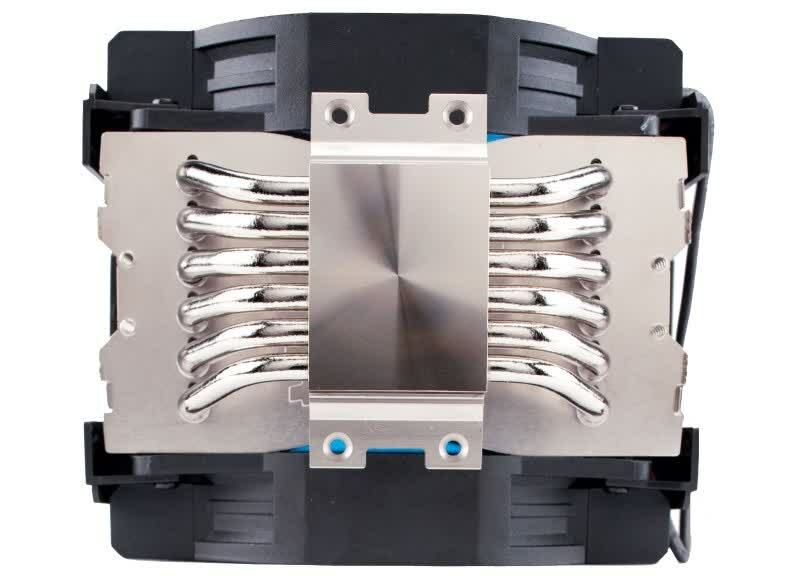 It definitely manages to keep up with some of the best coolers on the market today. I was able to even mount it to the DFI m-ATX board I use in case reviews and space is very limited between the CPU phase cooling and the Northbridge cooling. 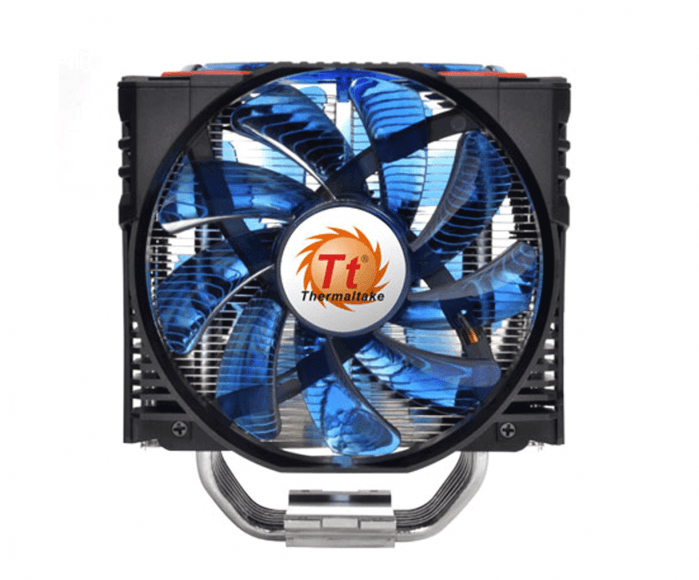 If you are on the quest for the most from any CPU, and noise isn't an issue, keep your eyes peeled for the Thermaltake Frio OCK to hit the shelves in stores very soon.